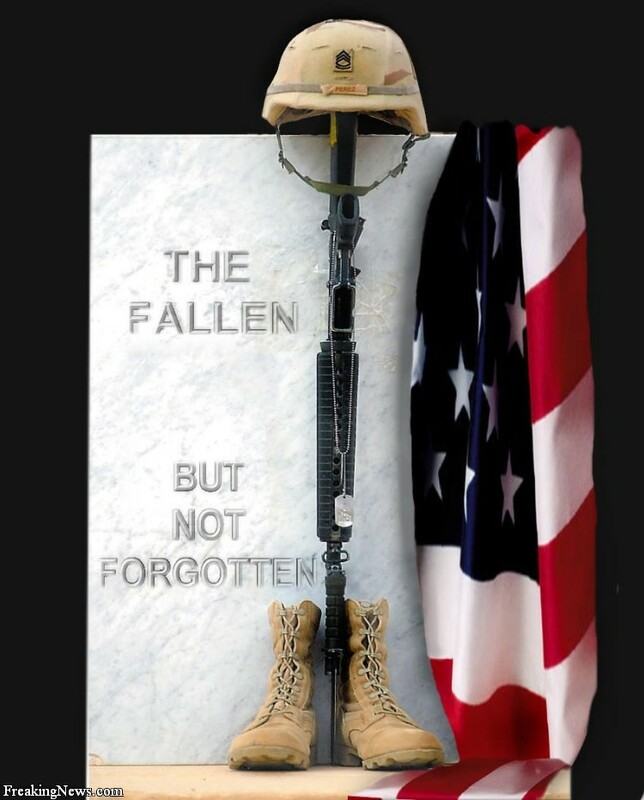 It is Memorial Day, a day of remembering those who died serving our country. They fought a gallant fight just so that we all are free. When did Memorial Day start? Many laid claim to its start. But, May 5, 1868, General John Logan the National Commander of the Grand Army of the Republic, officially proclaimed it. 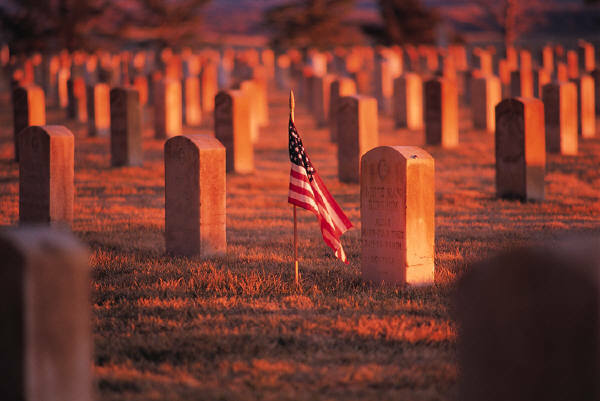 It was first observed May 30, 1868 by placing flowers on the graves of the fallen soldiers of the Union and the Confederate in the Arlington National Cemetery. 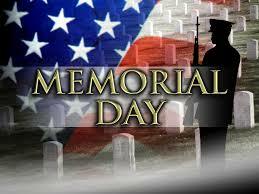 The first state to observe Memorial Day was New York in 1873. By 1890, all northern states followed suit. The south refused to observe on the same day as the north. The south observed on separate days until World War I. Now almost all states celebrate Memorial Day on the last Monday of the month of May. Congress passed an act, National Holiday Act of 1971 (P.L. 90-363) that would ensure a three-day national holiday. There are still several southern states that honor the confederate soldiers on other days. Today, it is feared that the meaning of Memorial Day has been lost and is not observed like it once was. In December 2000, a resolution was passed that on the last Monday of May at 3:00 p.m. locally, everyone would stop what they are doing and pause for a moment of silence or listen to ‘Taps’ in remembrance of the soldiers that were lost in war. A woman by the name of Moina Michael sold the ‘Red Poppy’ and the proceeds would go toward the servicemen in need. On Memorial Day of 1922 the VFW was the first veterans organization to nationally sell red poppies that had been crafted by veterans. Two years later the U.S. Postal Service honored Ms Michael with a red three-cent stamp with her likeness on it. Participate in the National Moment of Remembrance at 3:00 p.m. Renew the pledge to aid widows, widowers, and orphans of the fallen as well as aiding the disabled veterans. The following poem was written by Rev. Connie Gibbs [Copyright, 2003] of the Woodland United Methodist Church, Virginia. Visit their website www.gbgm-umc.org/woodland-windsor/index.html. Of the men and women before us who unselfishly put their dreams, their lives on the line. plowed with determination the furrows of death. For God and country, their hearts would abide. whether of self or friend. We are all God’s children and we need to learn to love one another as God first loved us. let it begin with you and me. Please leave your comments below on how you celebrated Memorial Day. That is the Raysor’s Edge way! 1001 N. Martin Luther King Jr. Ave.